Of the 150,000 students just graduated, how do you attract and select the best, brightest and most capable? 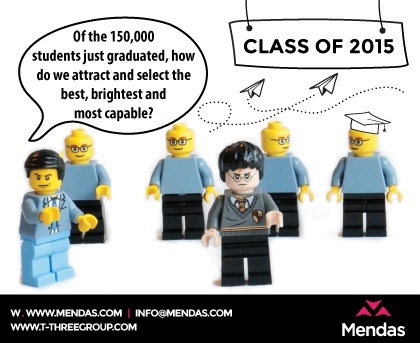 Drawing on our expertise in attraction, employer branding, Generation Y and assessment, Mendas can help you select the very best graduates for your business. 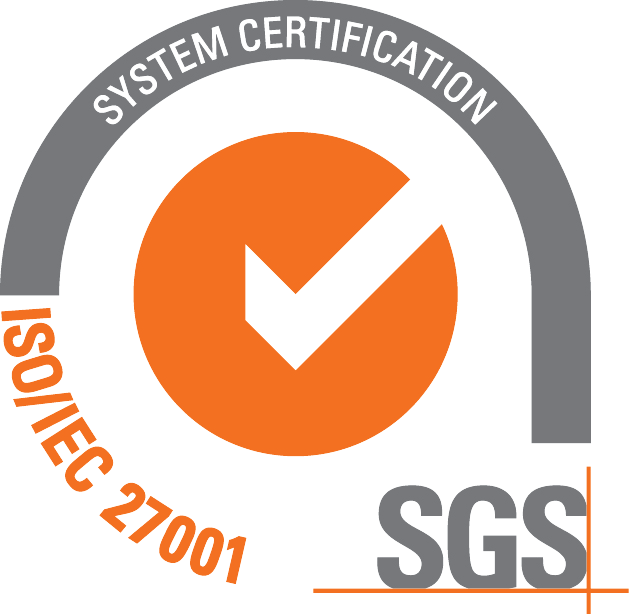 Want to know more about something we’re talking about? Don’t hesitate to get in touch.